There is nothing better than getting away from it all and escaping to the water, unless it's getting away and not having to do any of the work. With TK Watersports, this is exactly what you'll get. 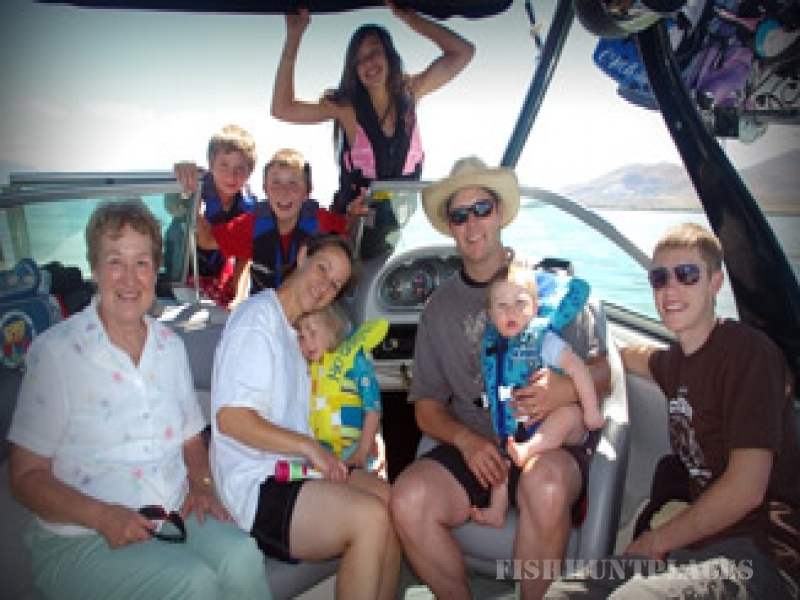 Whether you're looking for instruction, time on the water, along awaited trip to Lake Powell, activities for your family reunion, or just a day in the sun, let TK Watersports take care of all the details for you. 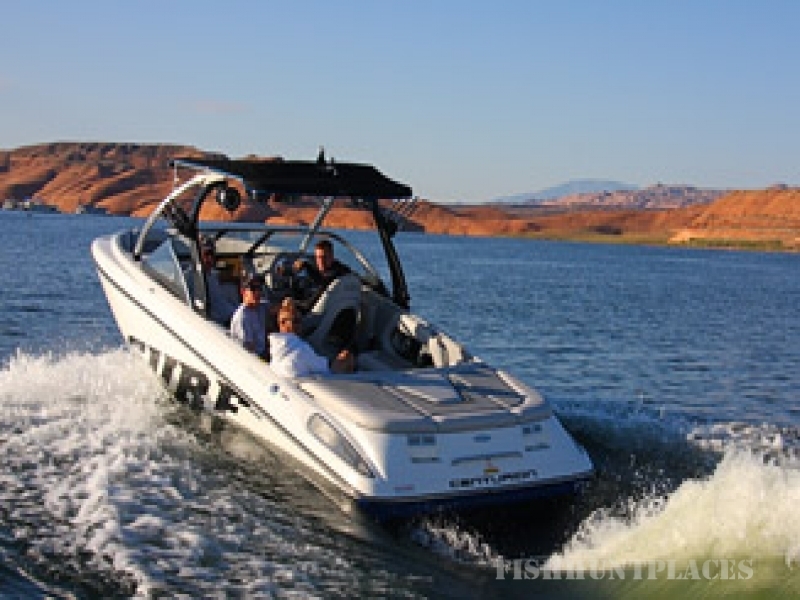 We'll bring the boat, the toys, and great staff to make you enjoyment complete. All you have to do is show up and have a great time with one of our full service VIP rentals or water sports charters.